Whether you are a newbie to the security industry or are an expert, you have probably realized that there are different forms of security. 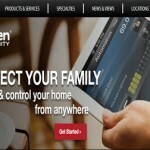 While some people opt for a security company to monitor their home, others decide upon a home security camera system. Unlike a company, camera systems are usually installed by the user and don’t include a monitoring company. While a self-monitored system may be an inconvenience for many, most self-monitoring systems actually make it easy for you to watch your home. In addition, depending upon the system, there are many features that make monitoring simple and high-advanced. To figure out which security system is best for you, you will find that reviews to be especially handy. This particular review covers the Arlo Smart Cam, which is part of a self-monitored security system. 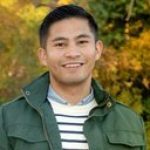 What are Arlo Customer’s Saying? The Arlo Smart Cam is our 2017 choice for one of the best home surveillance cameras on the market. 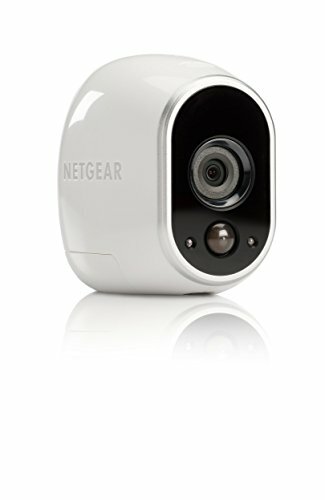 Arlo Smart Cam is produced by Netgear, a premier technology company. The camera has made our list due to its small form camera, night vision, and cloud storage system. In addition to the above features, this security camera has many others that make the $430.00 investment worthwhile. Before you make your final decision though regarding this security device, it’s best to recognize all of the bells and whistles that come with this system. 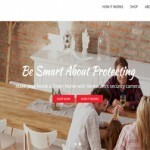 The best point to start when choosing a home security system are the advantages and disadvantages. By understanding the points that make the security system great or mediocre, you will be able to make the right decision about whether this system suits your needs. When it comes to Arlo, you will find the advantages well outweigh the advantages. Since Arlo Security Cam doesn’t include packages, this section will instead cover the camera options that you can choose from. When it comes to Arlo, there are two different camera models that you can choose from. The models include the traditional option, which is Arlo Wire Free. The second option is Arlo Q, which is a much more advanced option. The Arlo Wire Free device is the only waterproof and weather proof HD security cam on the market, at least according to Arlo Wire Free’s specs. There are two variations of the Arlo Wire Free device. You can either choose the Arlo Wire Free with five cameras, or the Arlo Wire Free with four cameras. Both of these options include the same tools and features. With this camera system, users receive a smart home base station with a power adapter, an Ethernet camera, camera mounts, adjustable camera mounts, mounting screws, batteries, a quick start guide, window decals, and 7 days of free cloud recordings. With this package, you are getting the basic capabilities for all of the cameras. 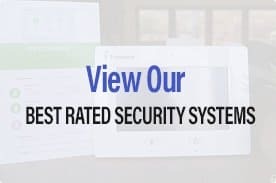 In addition to the above tools, the main features that come with this camera security system are motion alerts, night vision, HD quality at 720 p live video, and free cloud storage that allows you to view the recent activity on your camera. In addition, like the Arlo Q, you can place this camera anywhere outdoors around your home so you’re getting the full protection that you need to keep your home safe. Upon detecting a threat, the camera will start live streaming and it will also send an alert to your email. The security system also allows for upgrades if you need more storage and services. 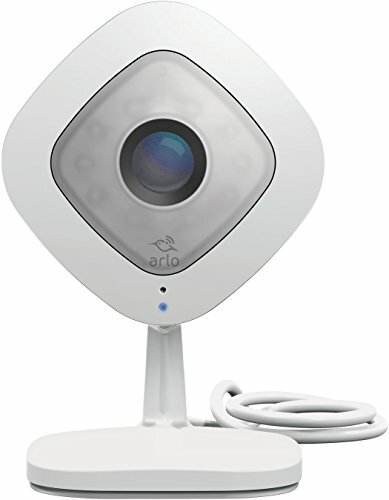 The alternative to the Arlo Wire Free is Arlo Q. Arlo Q is a wireless security camera that provides you with 1080p HD streaming, even in the dark. Unlike the first version, the Arlo Q includes 2-way audio capabilities. Upon noise detection, you will receive an instant alert to your mobile device. Also unlike the traditional version, this security system provides you with 24/7 continuous recording, free cloud recording services, and 8x digital zoom and a 130-degree field of view. With these capabilities, this version is essentially making up for all of the shortcomings of the traditional Arlo Wireless camera. The camera is also AC powered, which allows you to record non-stop. Finally, another difference between the Arlo Q and the traditional camera is that this one allows you to schedule monitoring times. This way, you can turn on protection for your home when you most need it. To sum it up, both versions of Arlo are excellent options. However, if you are looking for more advanced features, then the Arlo Q is the better option. When choosing a home security system, making a decision is easiest when you have an understanding of what customers are saying. The above advantages truly do show the value of the camera. When users are looking for a security device, clarity, a decent battery life, and durability are main focuses. In addition, the setup is extremely easy and takes a mere few minutes to get the system running. The most significant disadvantage to choosing the Arlo system by Netgear is that if you really want a higher quality and better system, you need to choose the Arlo Q. The traditional version of the Arlo fails to include some of the most necessary features of a security camera. A second point worth mentioning in regard to disadvantages is that the camera really is a big investment. With a price of $430 for the traditional version, you should at least receive all of the additional benefits that the Arlo Q provides. There are also other camera versions on the market that are much cheaper and include exactly what you need. The most unique benefit to this security system is that it can be used both indoors and outdoors. Most security cameras do not include this feature and by monitoring both the inside and outside of your home, you can ensure that every area of the premises stays safe. In summary, the Arlo camera is decent camera to invest in, but there are other models on the market that will satisfy your needs at a lower price. The main contention for most users is that the Arlo is priced such a high figure because it is produced by Netgear. Unfortunately, the Netgear label isn’t determinative product quality. For some though, the additional features of outside monitoring, high quality streaming, and night vision may comport with your needs, thereby making this product a worthwhile buy. At the end of the day, the choice is up to you – but our suggestion is that you keep looking before you make a final choice. Arlo cams are completely wireless which allows users to move it from place to place without any hassle. It features night vision and can be used both indoor and outdoor. Price is a bit expensive.